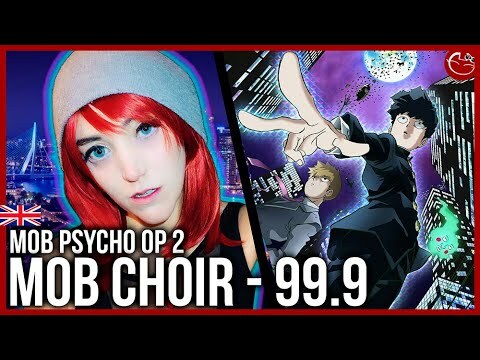 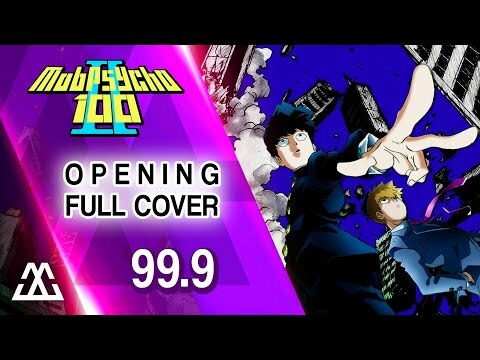 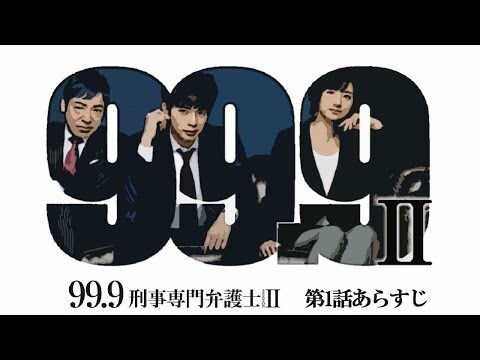 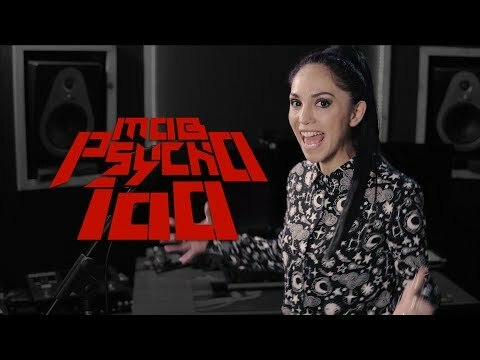 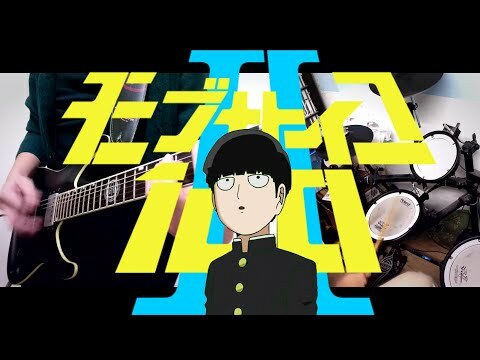 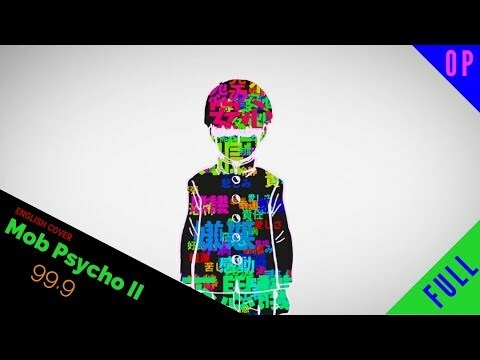 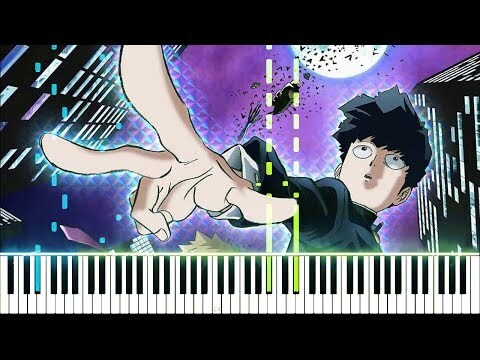 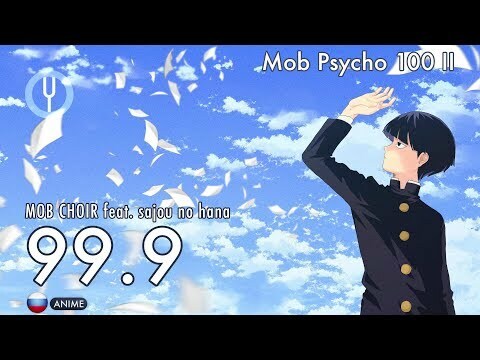 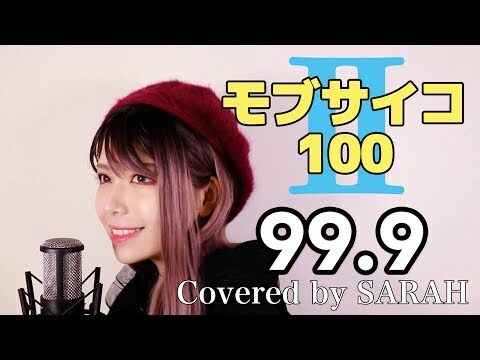 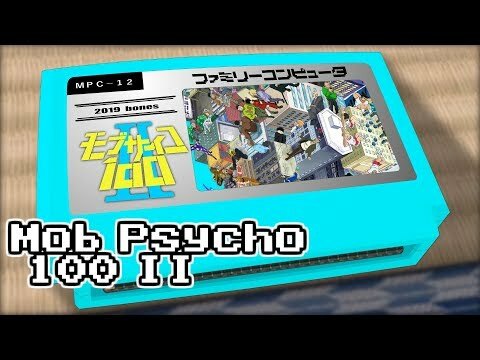 MOB PSYCHO 100 II (Opening 2) - 99.9 - Tsuko G.
My album, Yuki and Yoko: https://snowcountry.bandcamp.com/ --- How am I supposed to sing "the mob is the inverse of latent untruth" with a straight face. 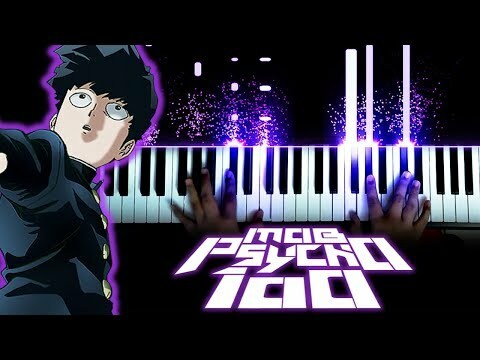 Click on the "LIKE" button and subscribe!!! 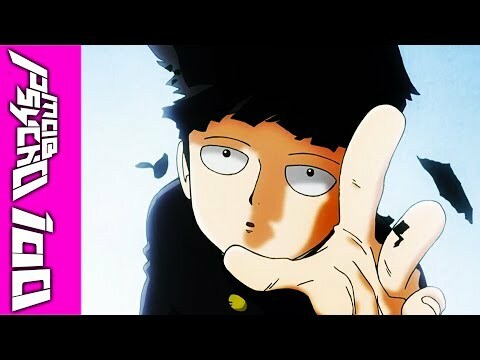 It is really important to us!!! 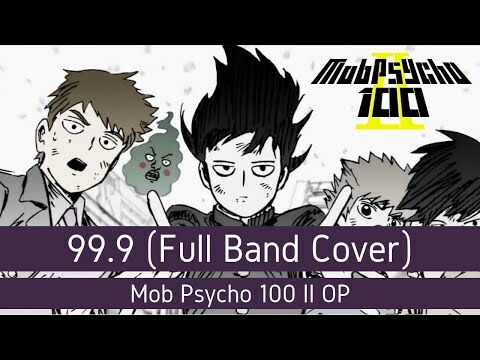 ➜ Recorded and performed by Thales Cardoso (@iammultiuser) and Tutz (@tutzoficial).